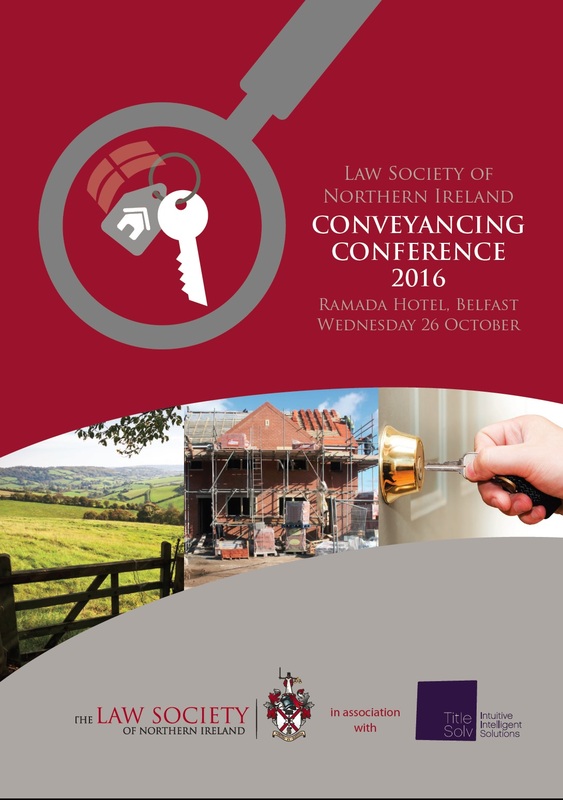 As part of the Society’s Compulsory Conveyancing CPD programme, the 2016 Conveyancing Conference has been organised for Wednesday 26 October 2016. 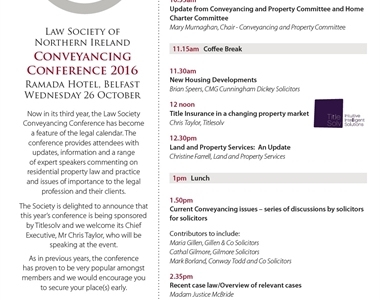 Following on from the success and very positive feedback from the 2015 Conference, the programme will cover current conveyancing issues relevant to all those who undertake conveyancing transactions. 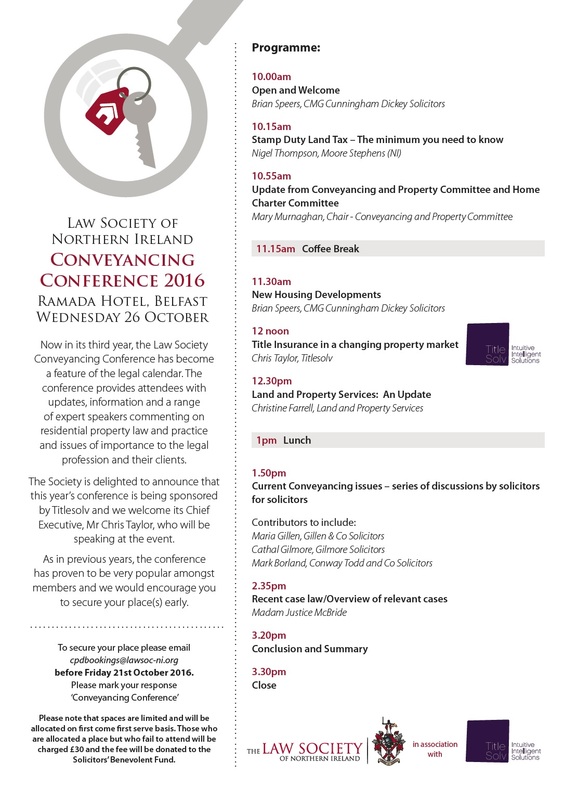 To ensure the Conference is current and topical, emerging and existing topics will be selected in the run up to the event. 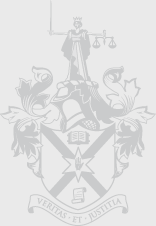 Further details will be made available to members in early 2016. 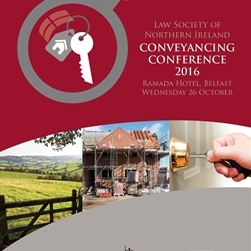 Attendance at this conference will fully cover the 2016 Compulsory Conveyancing CPD requirement. Any additional hours gained can be carried over into the General Group Study section.